Looking to buy bison online? 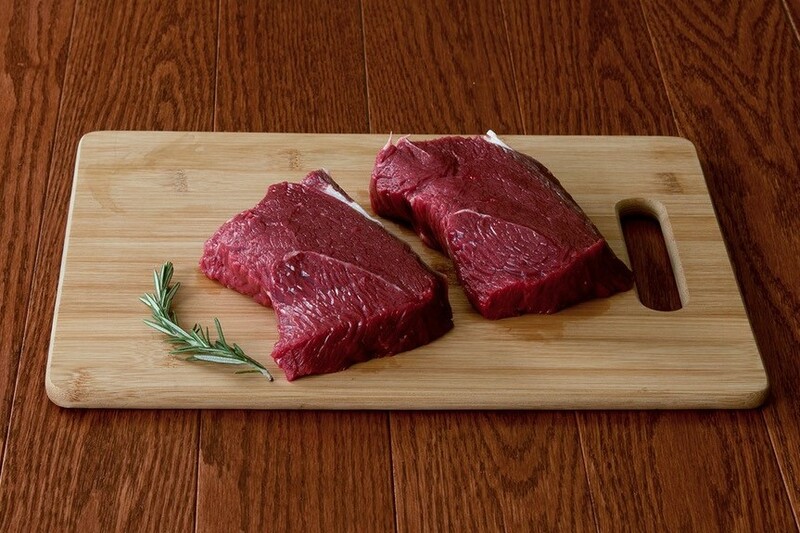 Regal Bison Co. raises 100 percent Grass-fed Bison that are naturally tender and flavorful. We've chosen a variety of nutrient dense, lean cuts that are packed with flavor; your family will taste the difference every time you serve it. 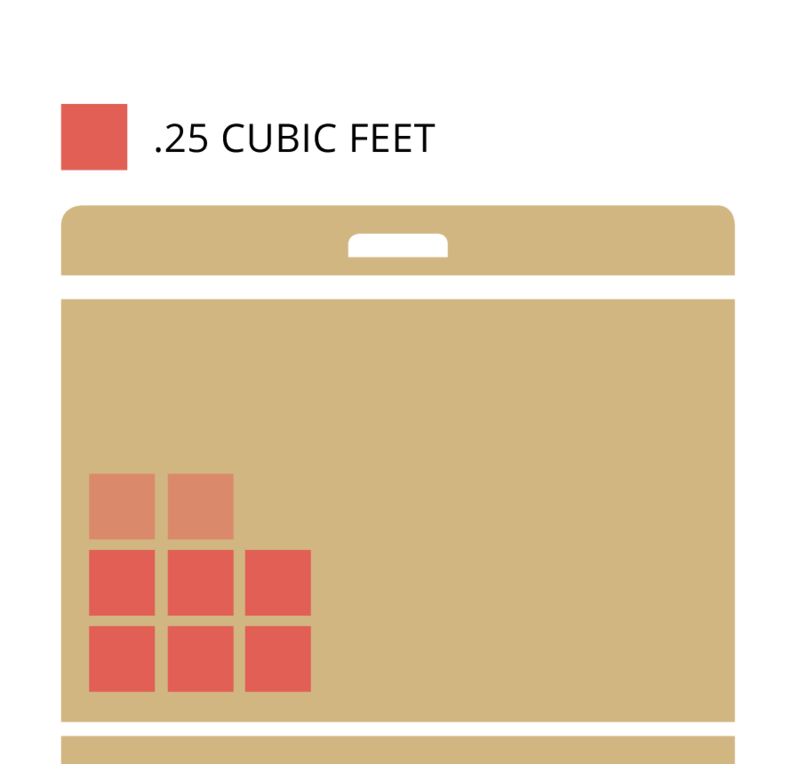 WHAT COMES IN THIS HARVEST BOX BUNDLE? 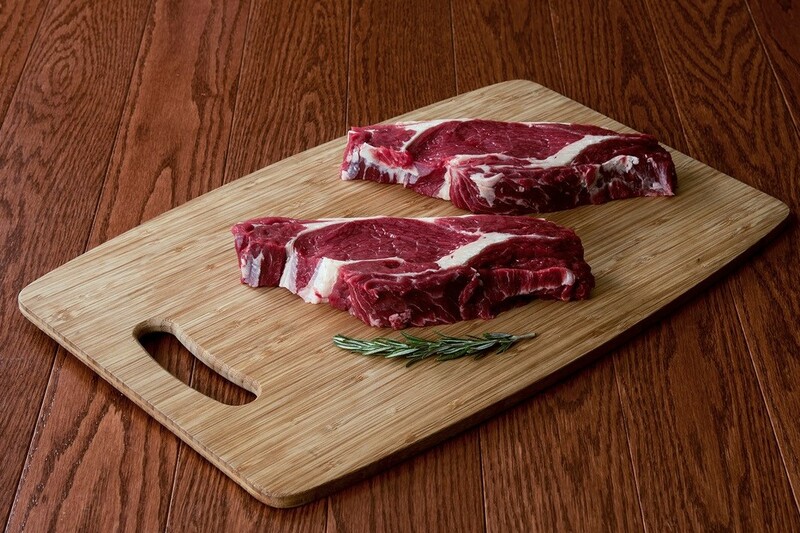 This larger collection allows you to enjoy bison cuts from the whole animal and weighs approximately 25 pounds. 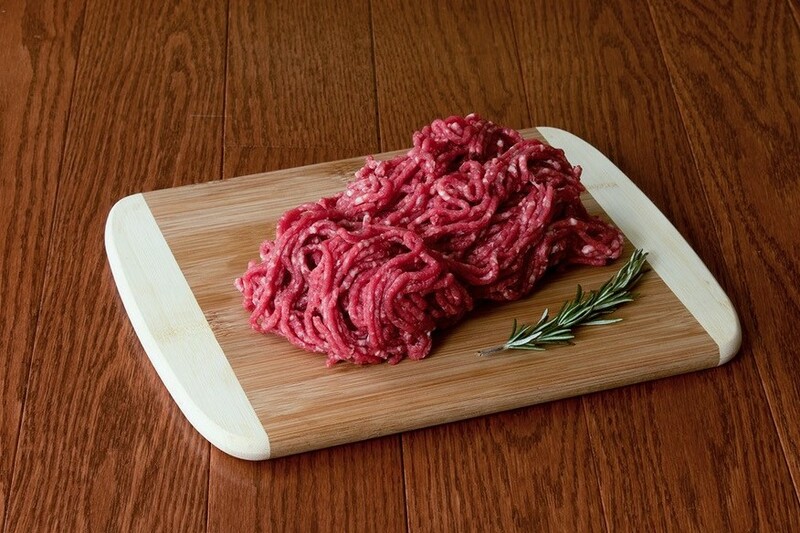 Provides 85 servings of bison. 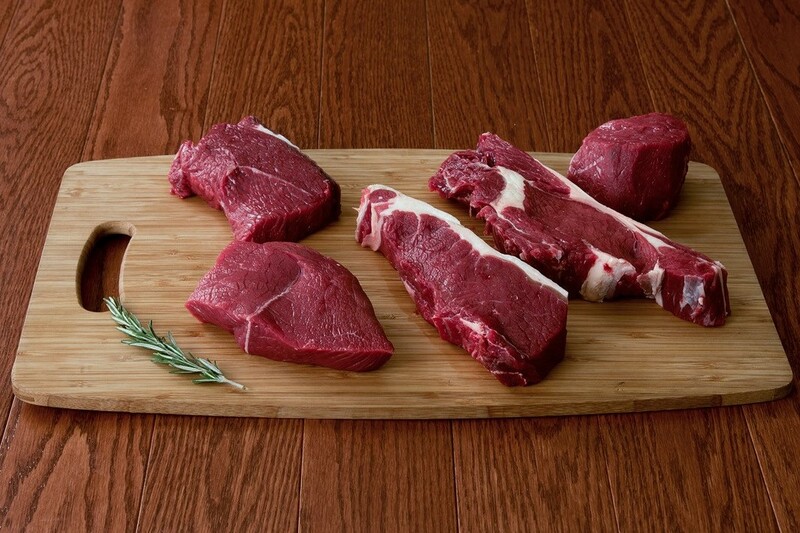 "These grass fed bison steaks were simply amazing! Could not find a better steak online. The price is definitely worth it." We are the Blake and Melissa Wever family. We started our ranching journey with an idea to have a few bison for family enjoyment. This quickly progressed into a herd on our farm in Freeport, Michigan. 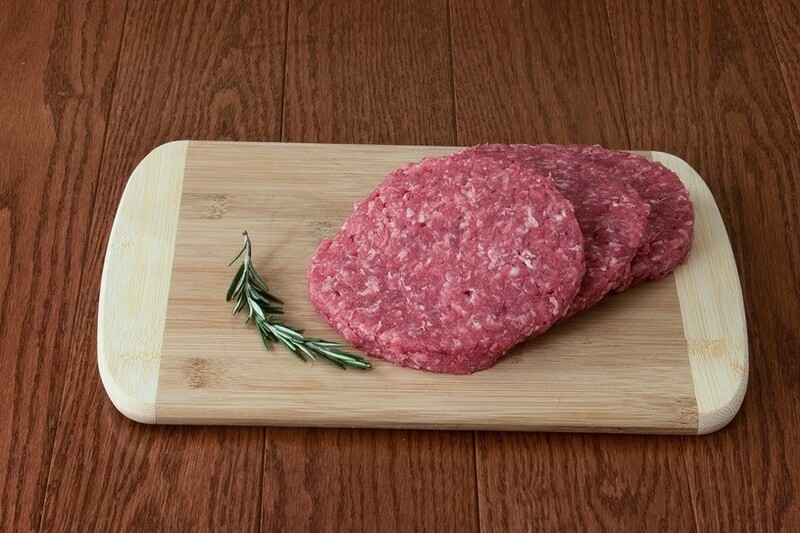 We produce 100 percent grass-fed, holistically raised bison. We have great pride in what we have started and love the memories we are creating on the farm. We strongly believe in the philosophy of raising the animal as God intended it to be raised in its natural growth cycle. 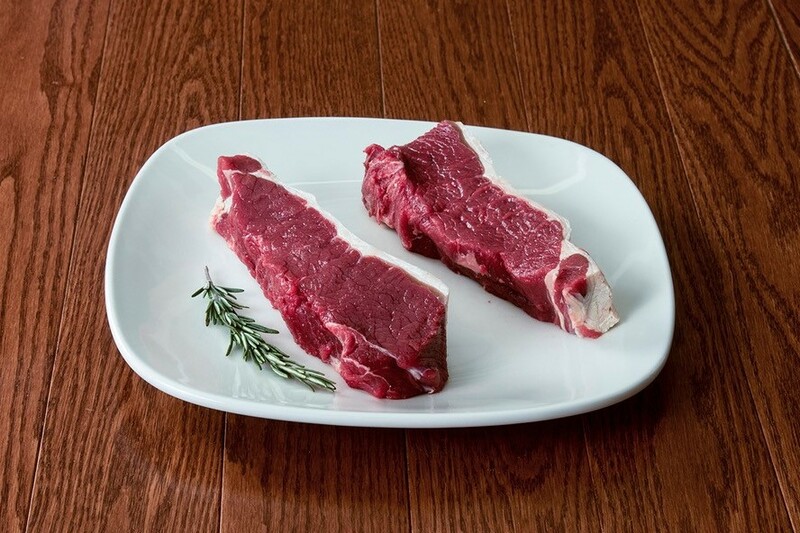 In the quest to raise the best bison, we found that raising our bison 100 percent grass-fed is the best for the land, best for our animals, and for the consumer. We want you to enjoy what we raise on our farm, at your table. Your taste buds will thank you. We view our responsibility as caring for the land and soil, which then properly supports our bison herd and a healthy ecosystem. At Regal Bison Company, our animals are raised with pride and honesty. Each animal is field harvested to insure no added stress is given to the animal. We never use GMO's, any type of antibiotics, or growth hormones. We have the goal to use every portion of the animal so nothing goes to waste. 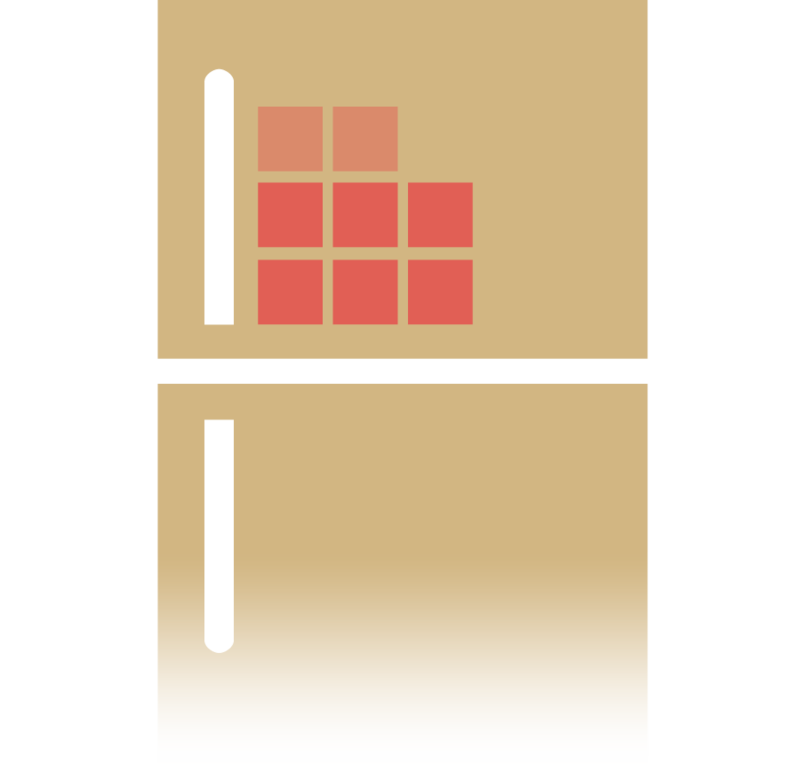 Do you have enough space for your HarvestBox? 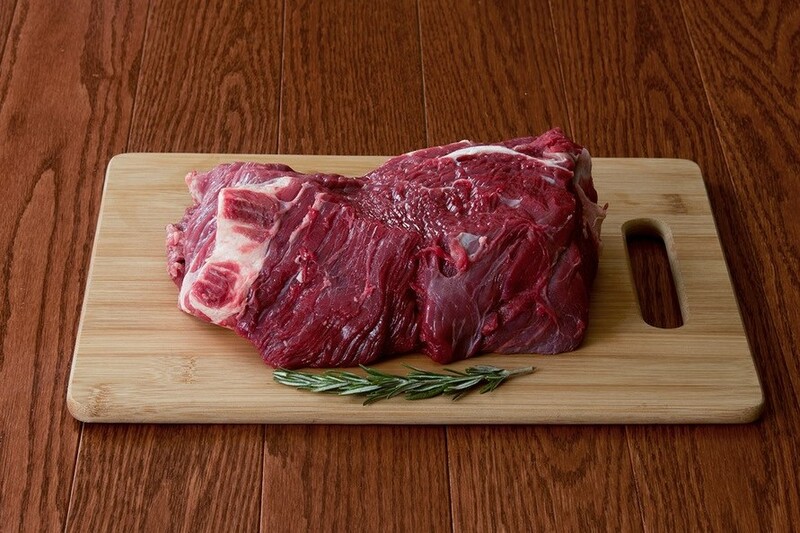 The Grass-fed Bison Meat Box will take up 1.5 to 2 cubic feet of your freezer. 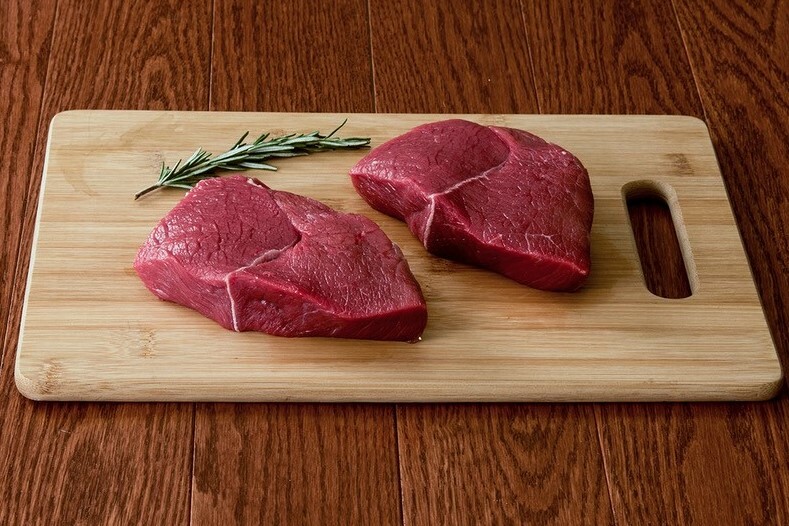 Delicious Bison Steaks are now available on HarvestBox! 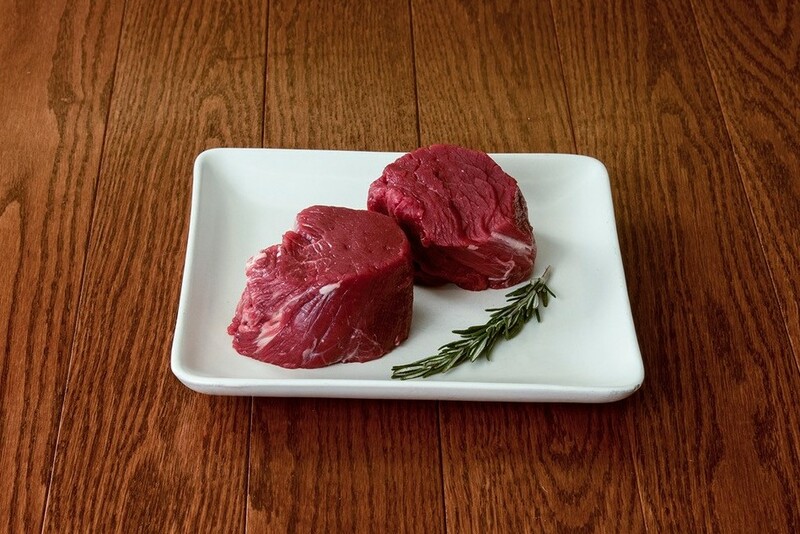 Read all about the health benefits of Bison as well as the great taste!